Kalafina, the group of singers founded by anime composer Yuki Kajiura and include members Hikaru, Keiko, and Wakana, will be performing the ending theme to the Fate/Stay Night: Unlimited Blade Works anime. This won’t be the first time the group has collaborated with UFOtable, the animation studio behind the Fate/Stay Night: Unlimited Blade Works. 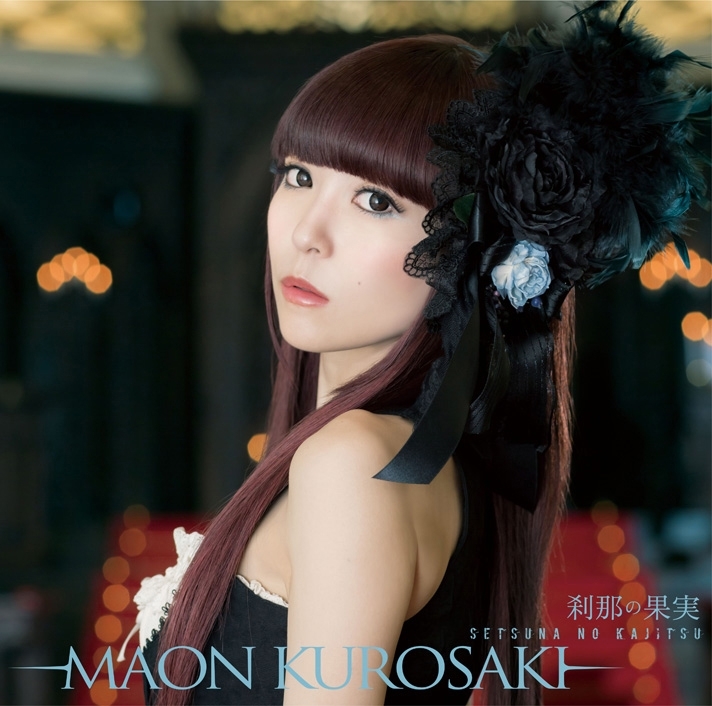 The group had worked with them on the Kara no Kyoukai anime, performing such songs as “oblivious,” “fairytale,” and “Seventh Heaven” as well as singing “to the beginning,” the opening theme to Fate/Zero. So what can we expect from this storied group? Probably a bit more in the way of melancholia since that’s what they’re best known for. 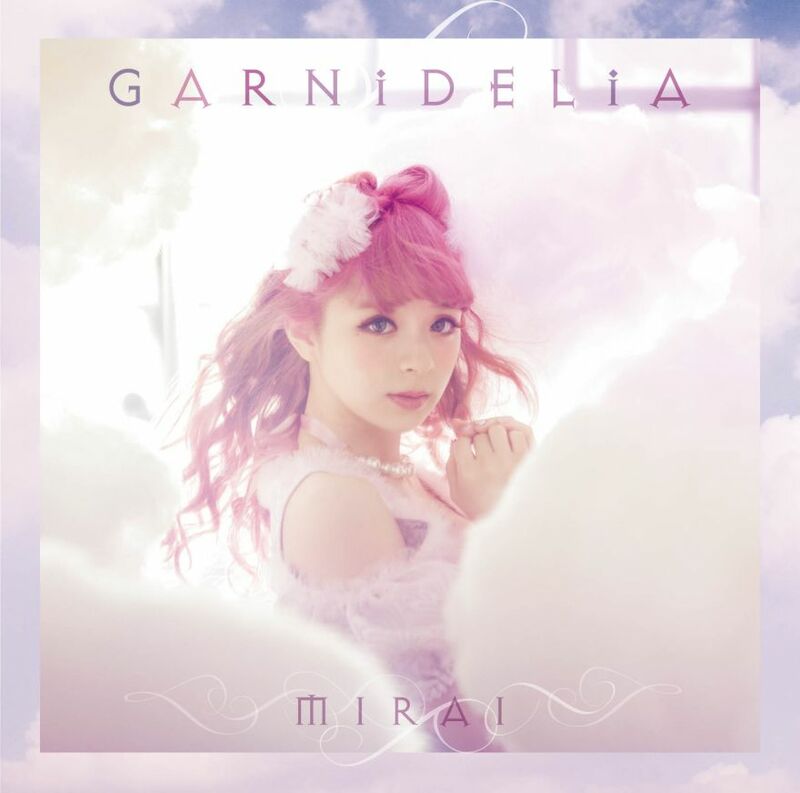 Many of their songs have a lamenting tone in which they harmonize well together to deliver a memorable experience. 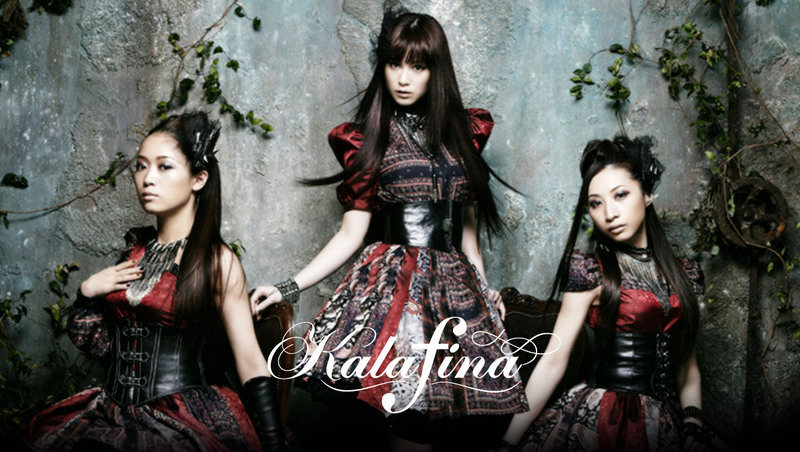 While their sound is pretty unique, they’ve been singing this kind of music for awhile now and it might be getting tiresome for those who want Kalafina to expand to new territories. But for those who love that sense of familiarity that the group brings to the fore, you can look forward to the release of their latest single. So for Kalafina fans, you can look forward to the latest single, which is due to be released on May 13, 2015. In the meantime, you can look forward to the latest addition to the Fate/Stay Night franchise, which is set to air in the spring anime season.